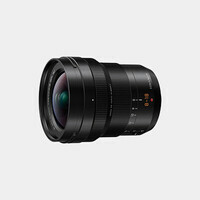 he Panasonic Lumix G Vario 7-14mm f/4.0 ASPH. 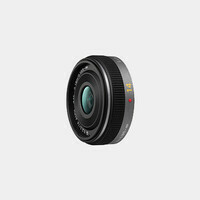 Lens for Micro Four Thirds format digital cameras is an ultra-wide angle zoom lens which has two aspherical lenses and four ED multi-coated elements to minimize ghosting and flare. 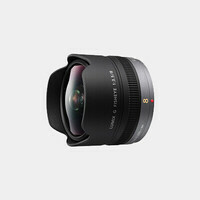 It has an amazing 114° angle of view and large-diameter glass molded lens elements that help display brightness over the entire zoom range. 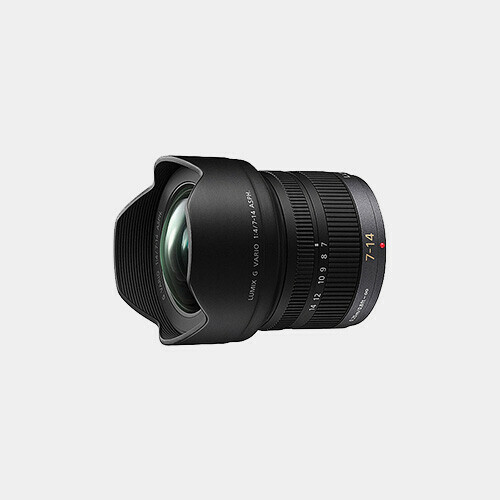 When mounted on LUMIX G Micro Four Thirds System camera, the lens allows use of the advanced contrast AF system and features smooth, quiet autofocus as well as precise manual focus capability.